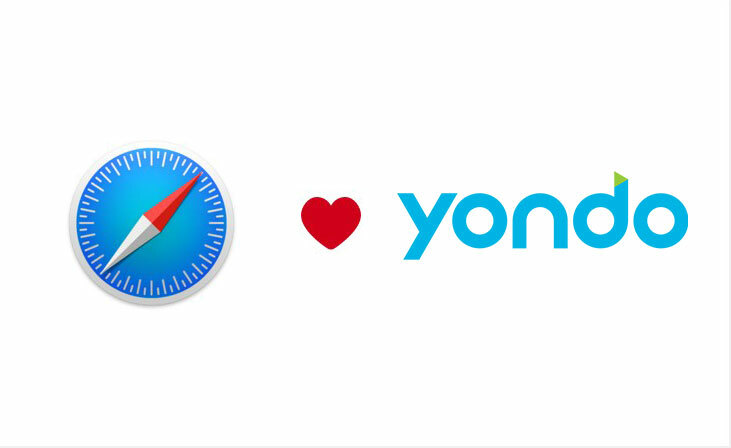 After a great and challenging initial launch process, we’re excited to see Yondo grow. This time, we are happy to announce our new, mobile-friendly dashboard that will help all of you benefit from Yondo’s features on the go. 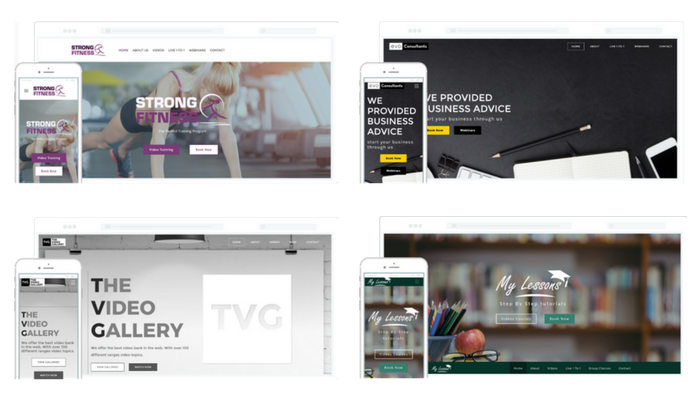 The mobile-friendly dashboard makes it easy to use Yondo on a mobile device, without needing to install an app. We have cleaned the interface and made it more intuitive and easier to use. We also optimized the workflow when configuring videos, live sessions and webinars. The new menu is simple and easy to use. 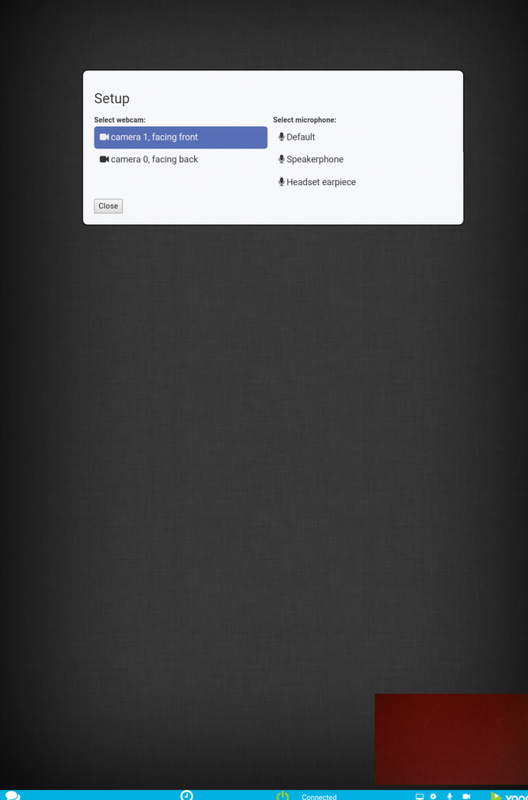 When pressing the menu button (upper right), the menu will open in full screen to make the options easily accessible. Your schedule and bookings sections are readily available right in the menu. 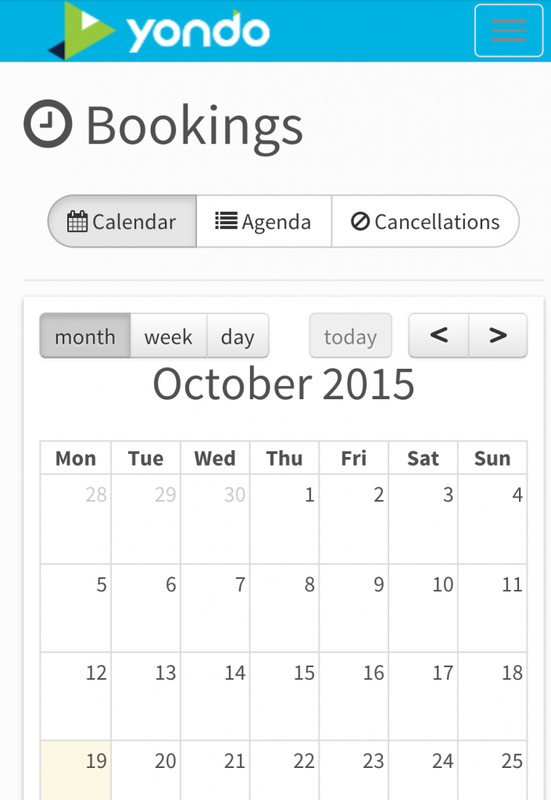 This makes it easy for you to view and manage your schedule and bookings from your mobile device. 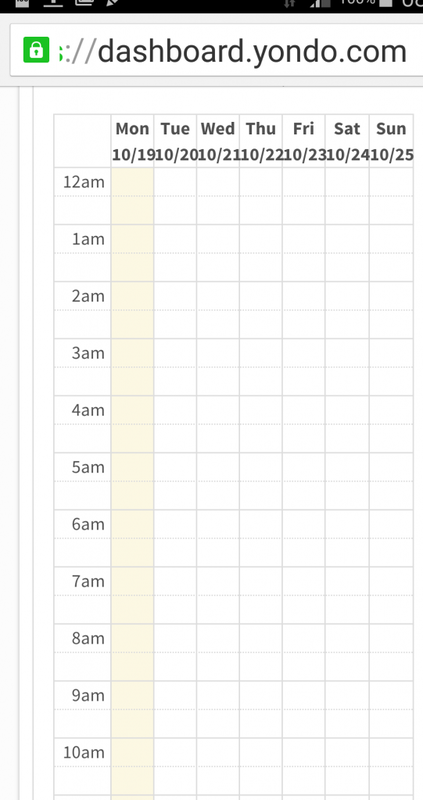 You can change your availability; sync to your on Google calendar and much more! 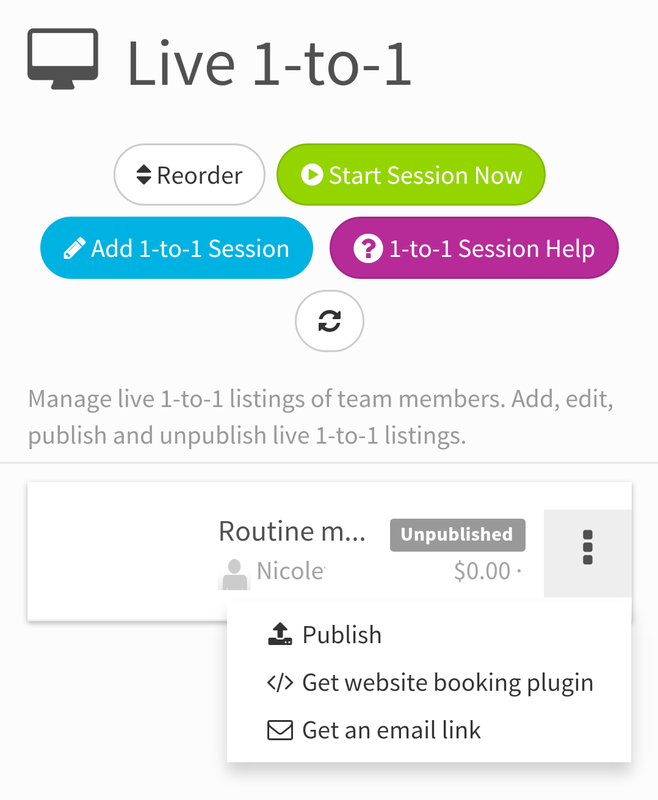 The live 1-to-1 section in the menu allows you to edit any existing listings as well as create new video conference or teleconference listings with just a few taps. 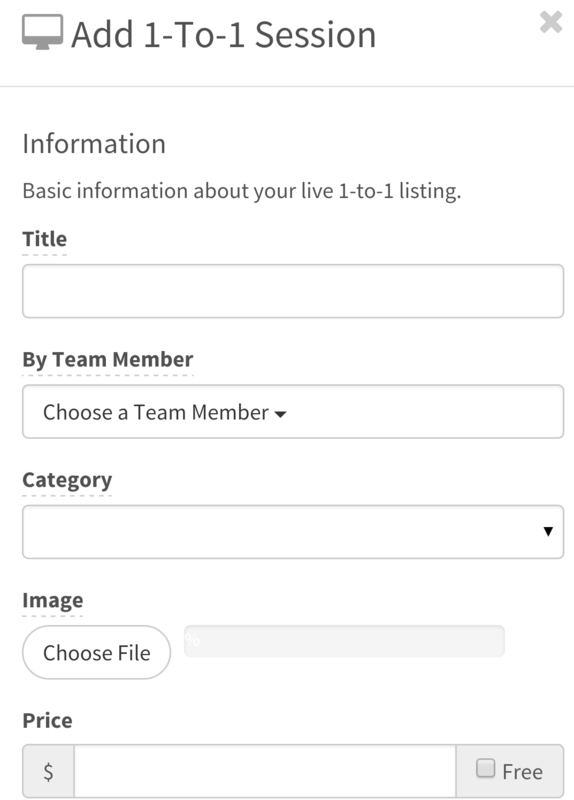 You are also able to reorder your listings positions as they are displayed in your online store, publish and un-publish a listing, as well as set up a website or email booking widget for an individual listing. 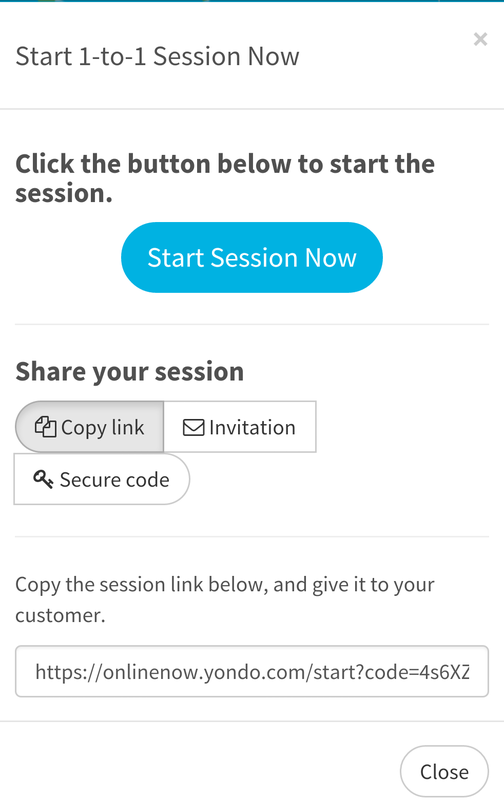 Besides being able to manage and view your live 1-to-1 sessions, you can also directly run a live video conferencing session from your Android device. Once starting a session, you can easily set up your video, by choosing whether you want to use your front or rear facing camera; as well as your audio, with options for using your default mic, your speakerphone or hands-free headphone mic. The interface comes featured with the chat, timer, audio and video options, just like on a computer. 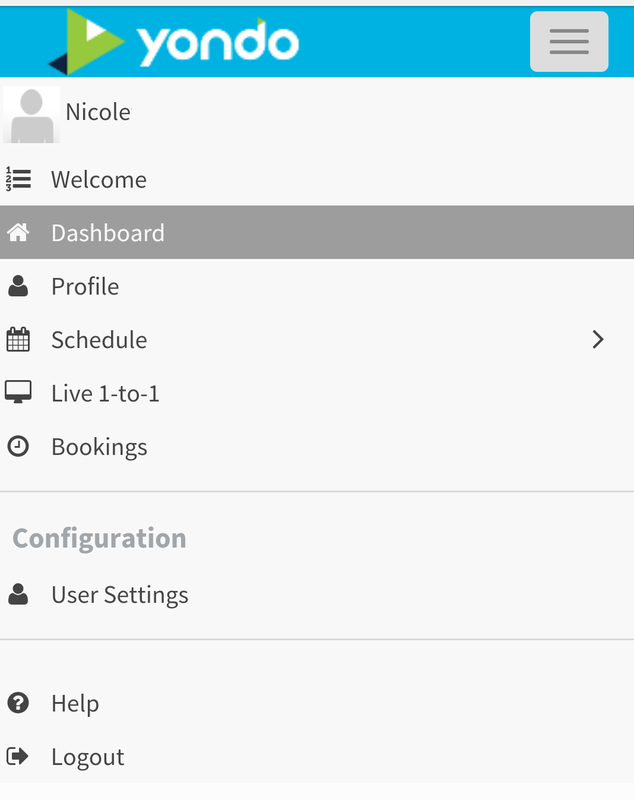 Along with the mobile options, we have also streamlined the desktop dashboard. Optimized configuration for Video on Demand, Live 1-to-1 sessions and webinars. When configuring your videos on demand, live 1-to-1 sessions and webinars, it’s easier than ever to work with each item. Now with the new split screen viewing you can see exactly where you are in the menu and what item you are working on. The buttons are easier to see and use throughout the dashboard. Additionally, we have made the item options easier to access by using simpler buttons; and by replacing the checkboxes with toggle switches for clear visibility of your selection. 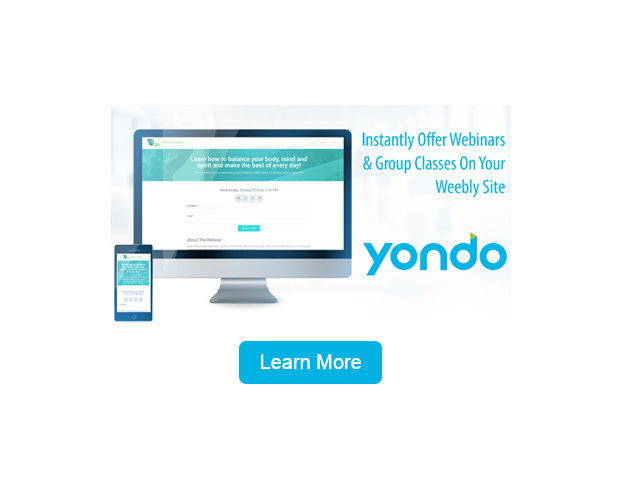 To check out all of the new features, give Yondo a try by signing up for a FREE trial today!